On behalf of myself, my co-chair Richard McCraney and all of the members of the committee, we are thrilled to have raised over $215,000 towards prostate cancer research at Winship. 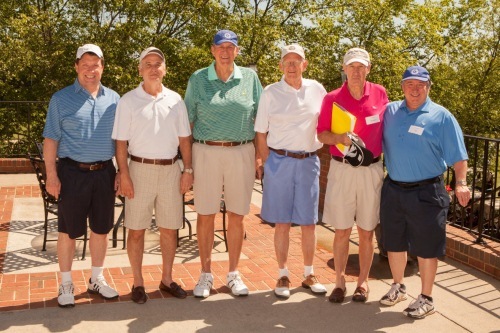 The Dunwoody Country Club Senior Men's Golf Association recently raised over $215,000 to benefit prostate cancer research at Winship Cancer Institute of Emory University. 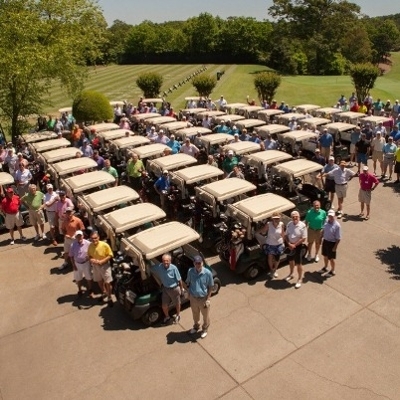 Butch Price and Richard McCraney chaired the John H. Kauffman Prostate Cancer Research Fundraiser on May 13 that included a golf outing and reception. Money raised at the annual event is used to fund critical research programs at Winship that are finding new ways of diagnosing and treating prostate cancer. Learn more about prostate cancer care at Winship.